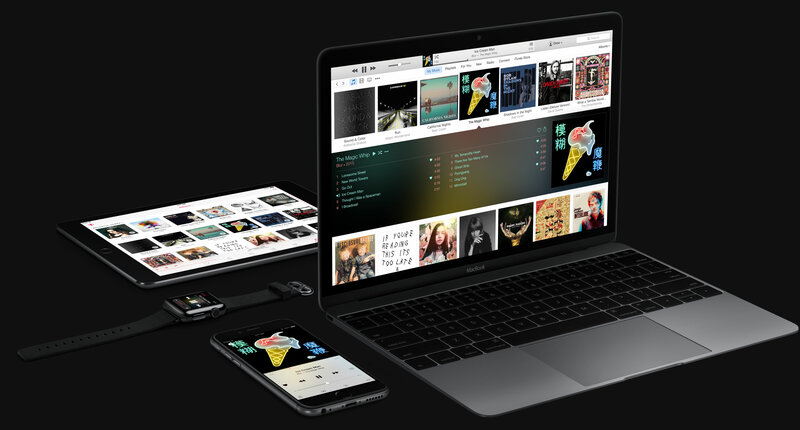 Apple is in full-on PR damage control mode with a sudden change of heart after pop artist Taylor Swift posted her strongly worded editorial on the controversial and much maligned decision to not pay musicians during Apple Music’s free of charge three-month trial period. Eddy Cue, Apple’s Senior Vice President of Internet Software and Services, took to Billboard to discuss what prompted this decision. 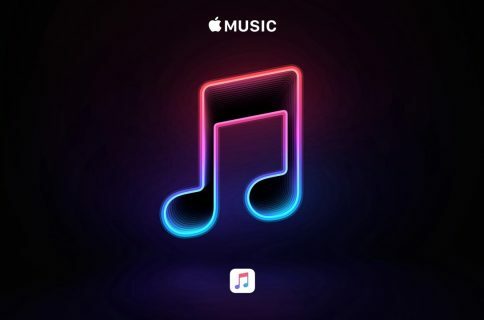 Acknowledging that Apple’s been hearing a lot of concern from independent artists about not getting paid during the trial period, Cue said that was never the company’s original intent. “We never looked at it as not paying them,” he said, adding Apple let Taylor know they’re making the changes to learn she was “thrilled and very thankful.” He did not say whether Swift would change her stance and allow Apple Music to stream her popular “1989” album. “We had originally negotiated these deals based on paying them a higher royalty rate on an ongoing basis to compensate for this brief time,” Cue explained. The decision was made following a full week of discussion between Cue and CEO Tim Cook over the fallout from indie artists’ rebellion against the mighty Empire of Apple. Cue said Jimmy Iovine “was very supportive” of Apple’s change in stance. The whole issue blew up after Re/code ran a story detailing Apple’s payout structure in regard to Apple Music. Apple’s payouts are a few percentage points higher than the industry standard, “in part to account for the lengthy trial period; most paid subscription services offer a free one-month trial,” said Re/code. A full 1.5 percentage points higher to be precise. So, who’s eating the cost then? “We’re certainly paying for it yes,” revealed the executive. Apple thought it was entitled to ask the labels to agree to free for 90 days because it’s “promoting great music” with the service. “We thought that by giving them that time, people would see this revolutionary streaming service, the first worldwide live international radio station, how fans can connect with their favorite artists,” he argued. I’m not buying the reasoning but am certainly glad Apple moved swiftly to do the right thing. I was disappointed in Apple. Refusing to pay artists to use their music to promote what’s basically a paid service just wasn’t fair to begin with. Apple likes to say that music is a part of its DNA. That said, there never was a graceful exit from this mess other than biting the bullet and switching to compensate artists during the free three-month tier.